Labyrinth is a quick-paced puzzle Mini-Game map with support for 2-4 Players. The map is based on the classic board game "Labyrinth". The aim is to collect 3 diamonds from different locked chests. In order to get to these chests, you must have the correct key and a clear path. 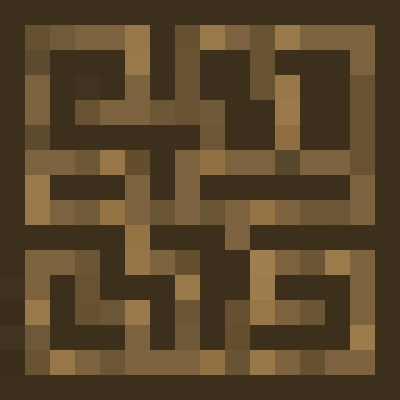 Change the path by moving around tiles! You must act fast and think faster as each turn lasts only 60 seconds. If you're not familiar with the classic board game, "Labyrinth", here is a tutorial on how to play our minigame!